There's always something going on at Eliot Chapel. 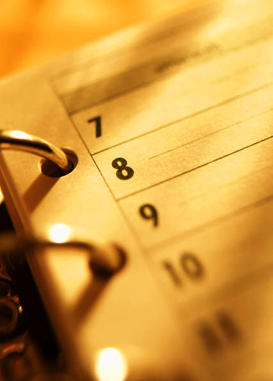 If you would like to schedule an event at Eliot, schedule an event for Eliot members or you just want to know what's going on, it is important to check the calendar and subscribe to the weekly email. To view Eliot's calendar of events and meetings, click here. If you would like to add an event to the calendar, please contact the church office.